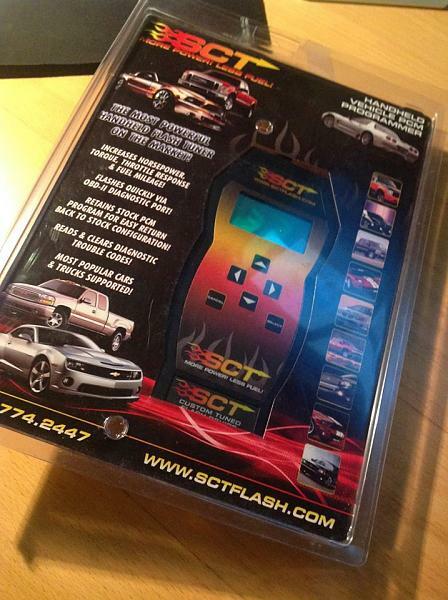 SCT 3000 X3 Tuner for Sale Unmarried 5 Limits left, asking $200 firm. Means that you can use this tuner on 5 different cars. But obviously one car at a time.